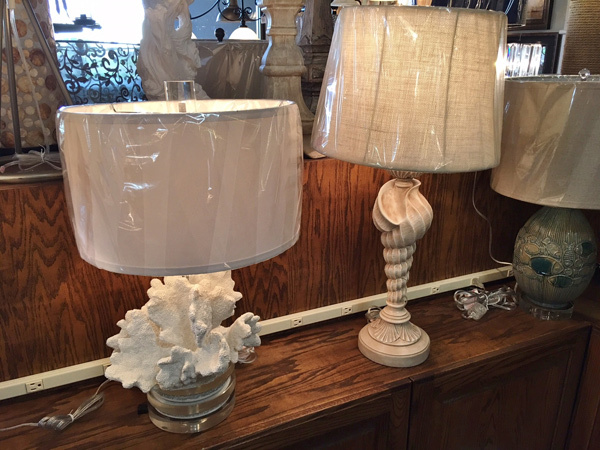 The beauty of our table lamps light up a room even before they’re turned on. 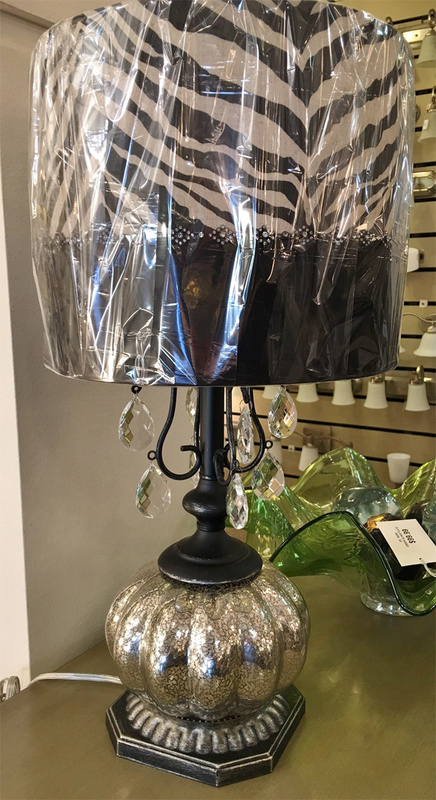 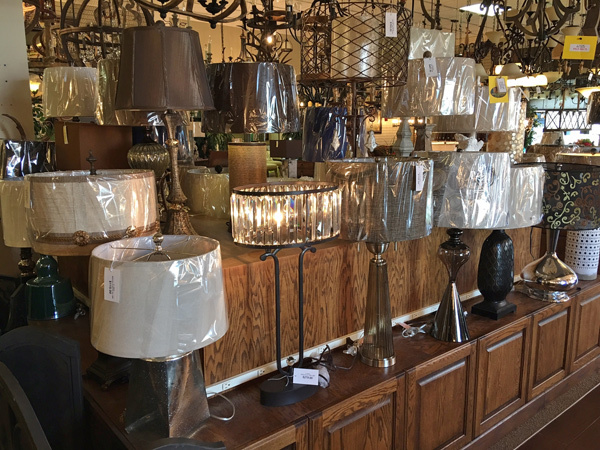 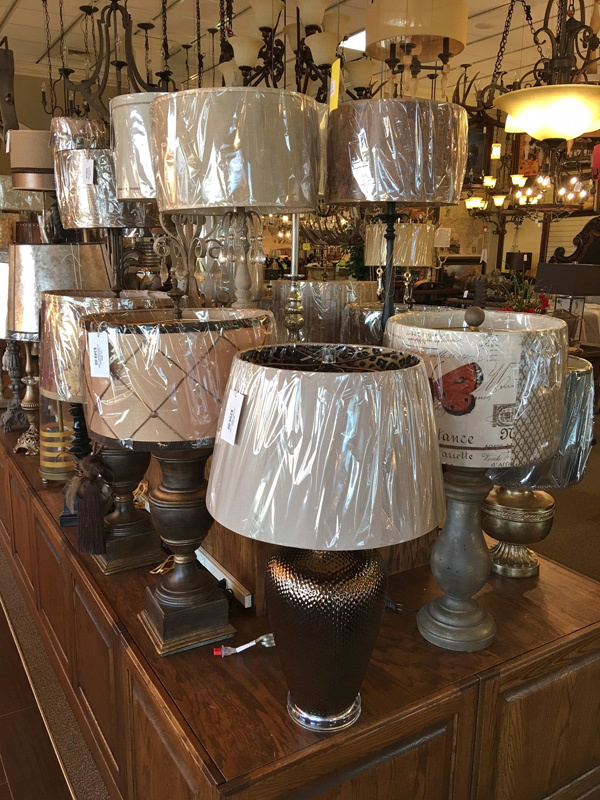 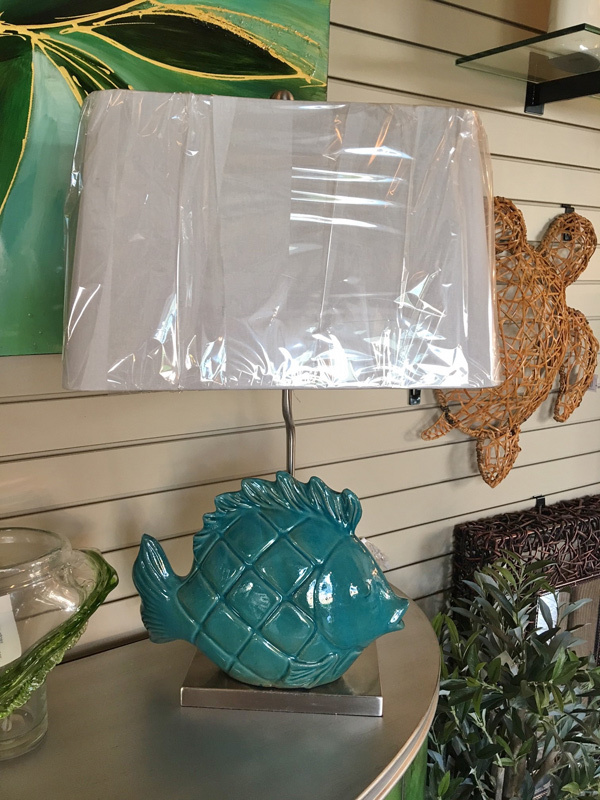 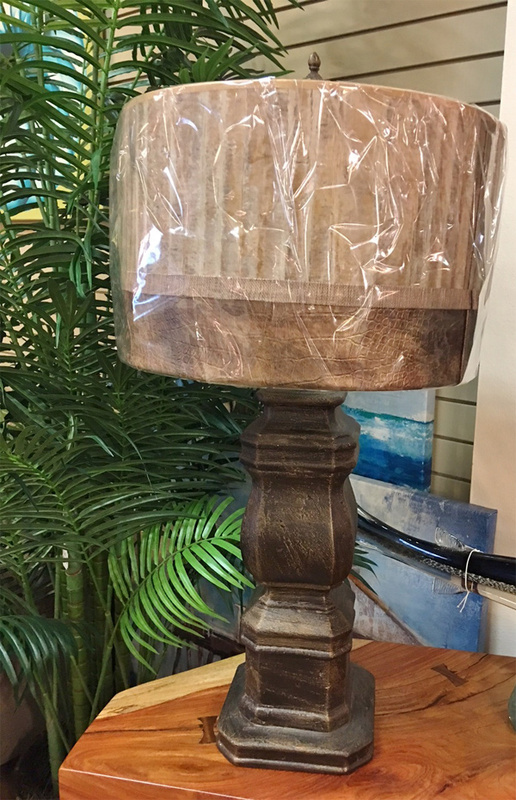 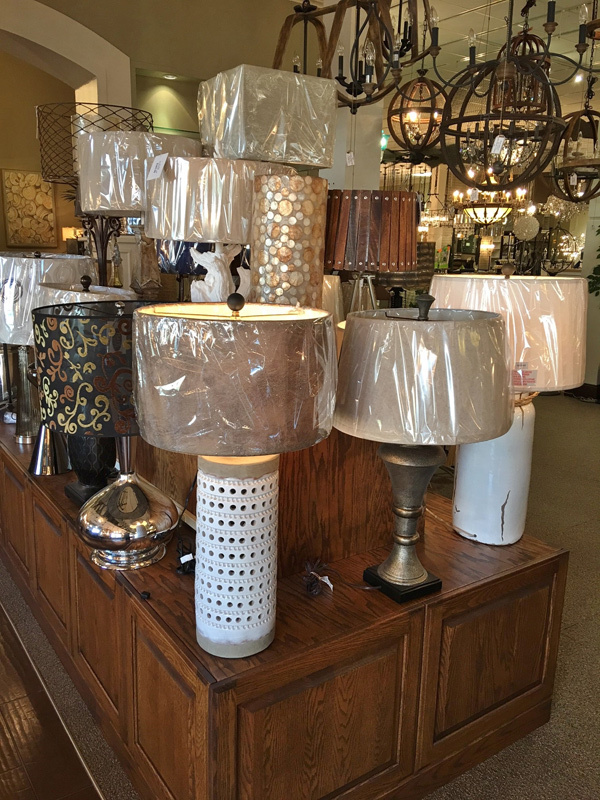 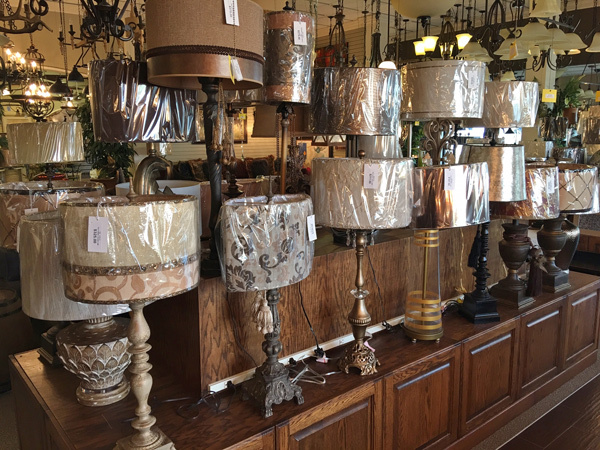 Our huge selection of lamps means you can mix or match to get just the look you’re going for. 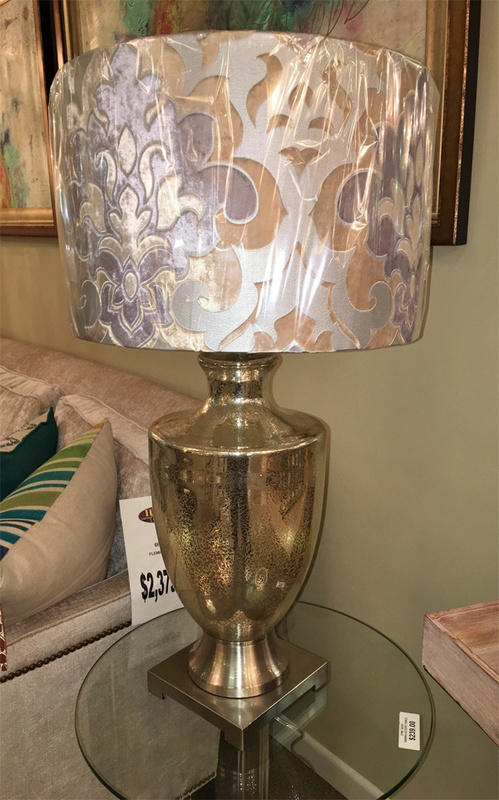 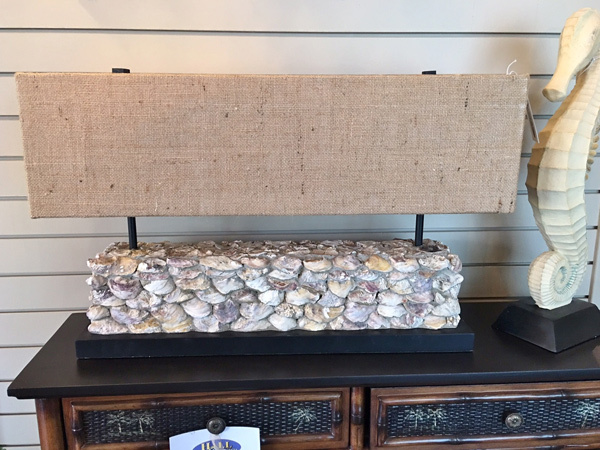 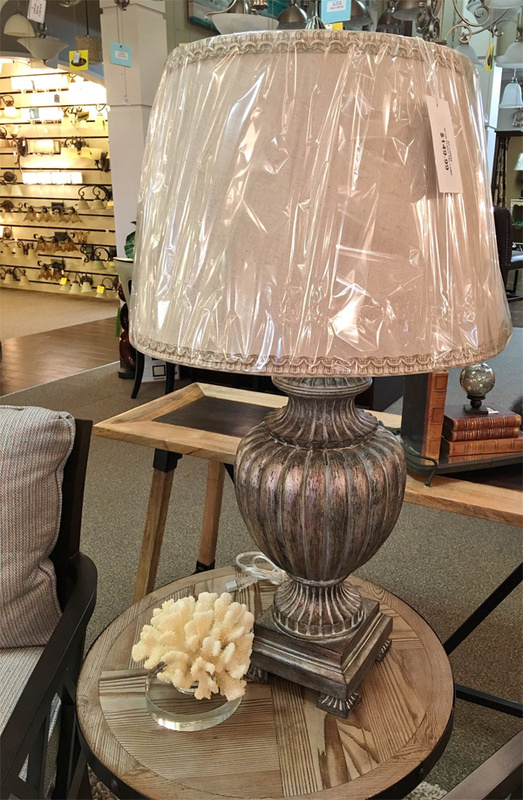 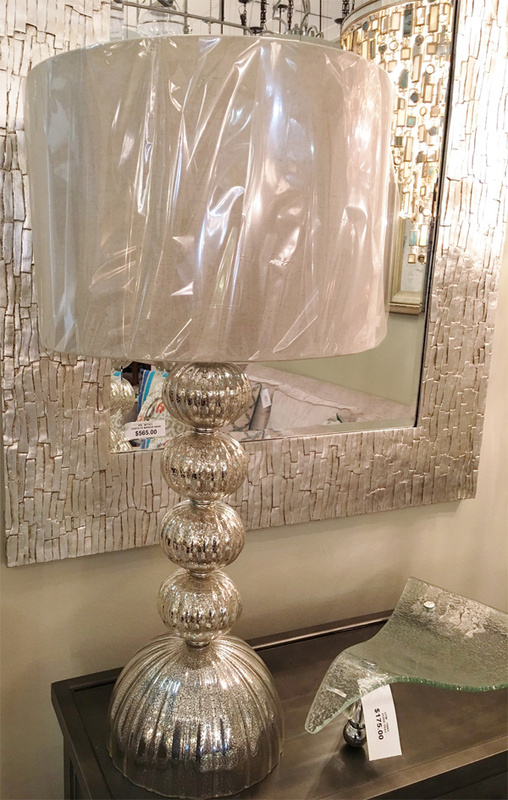 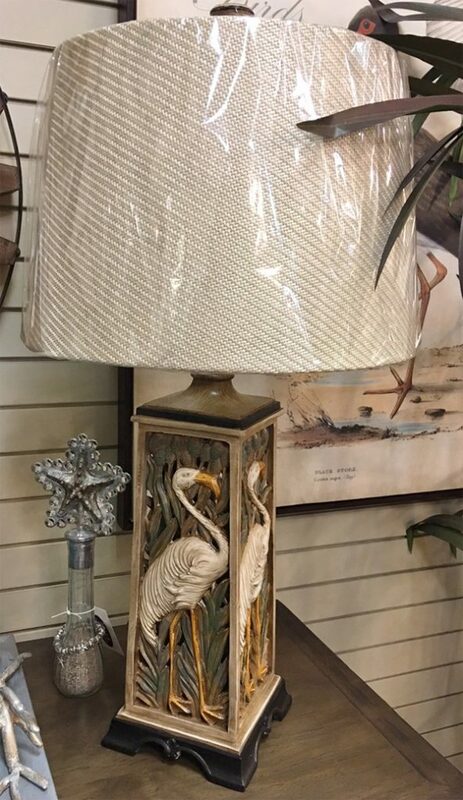 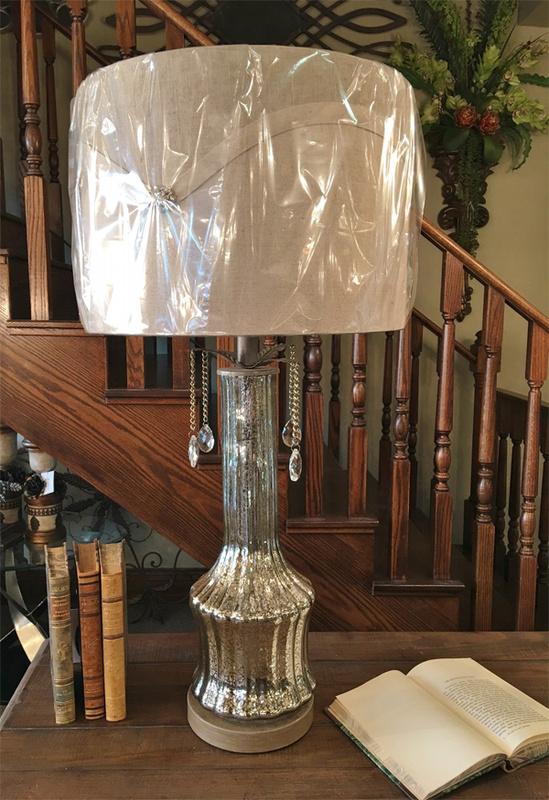 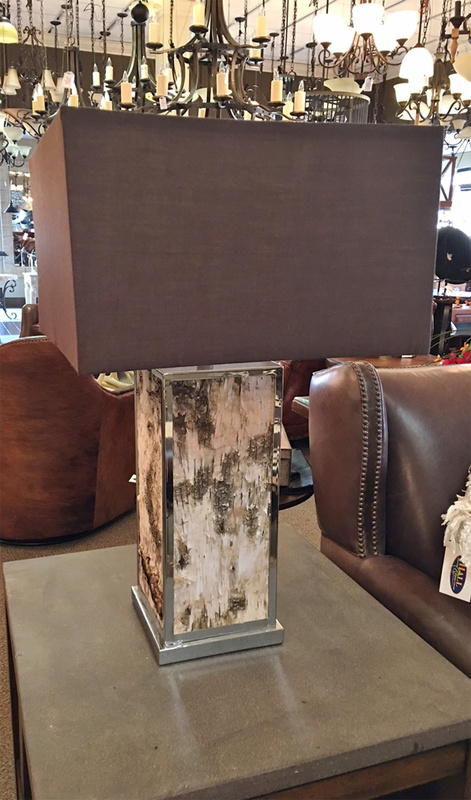 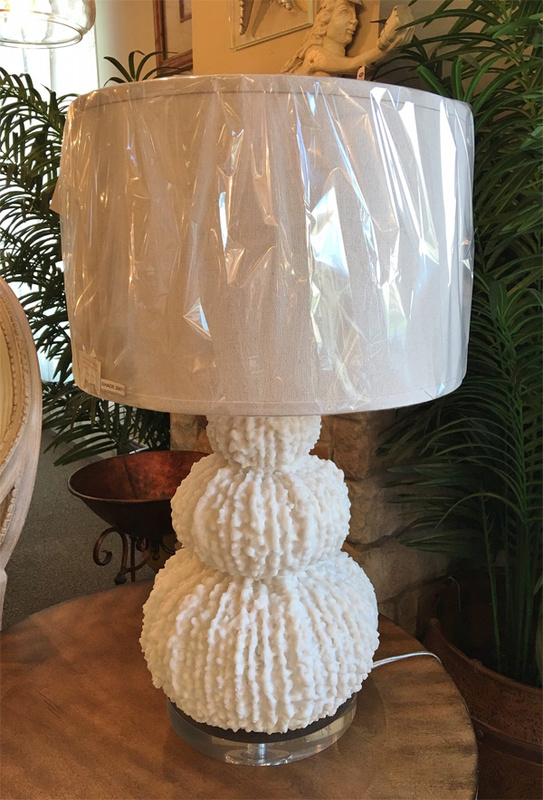 Our team of designers can also help you select table lamps that match your room’s colors, textures or style.